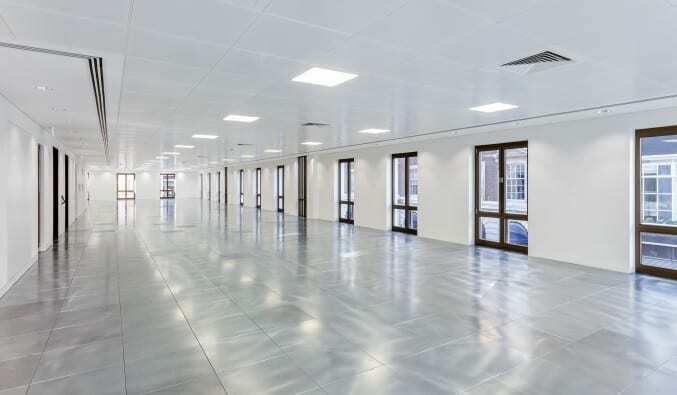 The last remaining office floor of Lothbury Property Trust’s 55 St. James’s Street office building in St. James’s has been let to AlbaCore Capital LLP, an asset manager focusing on investments in the European public and private credit markets. Following the acquisition of the building on behalf of the Lothbury Property Trust five years ago, Lothbury Investment Management has managed the comprehensive redevelopment of the building, which is prominently located within the prestigious St. James’s Conservation area, close to Piccadilly and the Ritz Hotel. The Grade A specification office on the 2nd floor comprises 4,684 sq ft and has been let at £115 per sq ft, on a 10-year lease. AlbaCore join existing tenants, Vision Capital LLP, PW Real Assets LLP, Ferrexpo PLC and Aksia Europe Ltd.
Michael Toft, Senior Fund Manager and Executive Director of Lothbury Investment Management, said: “This new letting demonstrates the attractiveness of the building, its exceptional location and the good floor plate size in a market where demand for space in the West End of London is low at the £100+ per sq ft level. The development also includes five residential units, the Blue Posts public house and the Portland Gallery. 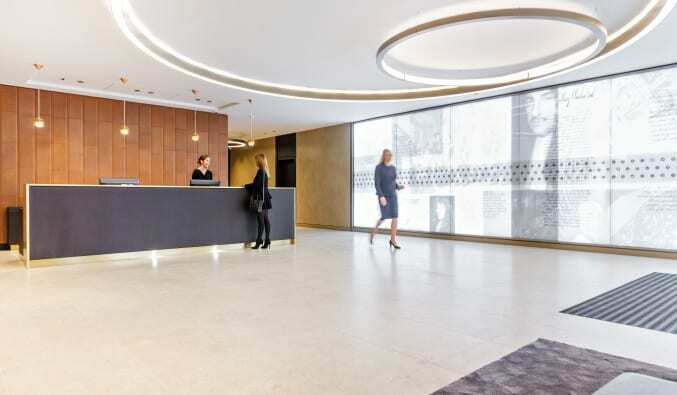 CBRE and Cushman and Wakefield acted for Lothbury. 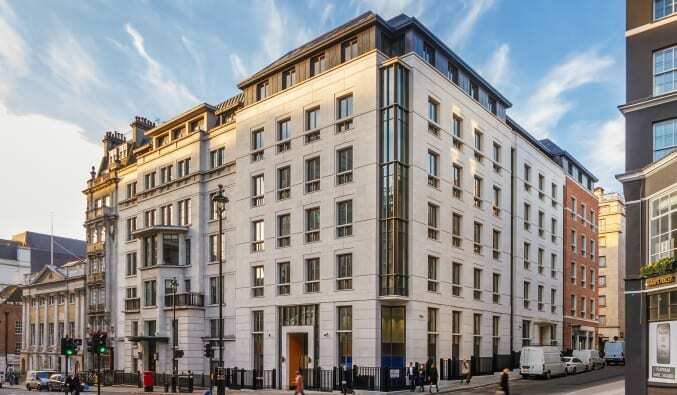 Lothbury’s Buchanan Street ‘Style Mile’ Holding Sold for £31m. This is the website of Lothbury Investment Management Limited of 155 Bishopsgate, London EC2M 3TQ, United Kingdom, a company registered in England with registered number 04185370. Lothbury Investment Management Limited (or “LIM”) is authorised and regulated by the Financial Conduct Authority in the United Kingdom. Lothbury Investment Management Limited is the manager of the Lothbury Property Trust (the “Fund”). Lothbury Property Trust is a sub-fund of the Lothbury Global Institutional Funds, which is regulated by the Central Bank of Ireland. The Fund is an alternative investment fund (“AIF”) for the purposes of the Alternative Investment Fund Managers Directive (2011/61/EU) (the “Directive”). LIM has been appointed and acts as alternative investment fund manager (“AIFM”) in respect of the AIF. For these purposes, LIM is authorised and regulated in the United Kingdom by the Financial Conduct Authority (or any successor body responsible for the regulation of alternative investment fund managers) (the “FCA”) for the purposes of managing unauthorised AIFs. The Fund is also an unregulated collective investment scheme for the purposes of the United Kingdom Financial Services and Markets Act 2000 (the “Act”). Certain jurisdictions may restrict by law access by their residents or nationals to the information on this website. The contents of this website are not intended to be accessed by, distributed to or used by residents or nationals of such jurisdictions. It is the responsibility of any person accessing this website to satisfy itself that its use of the website complies with the laws of any relevant jurisdiction. all such persons being “exempt persons”. Units in the Fund may only be promoted to exempt persons. Persons other than exempt persons should not rely or act upon the information on this website. The purpose of this website is to provide general information about Lothbury Investment Management Limited and the Fund. The only clients of Lothbury Investment Management Limited are the Fund and its affiliates. Nothing on this website is investment, tax or legal advice, nor is anything on this website an offer to buy or sell units or any other investment. You should take your own independent investment, tax and legal advice as you think fit. Please be aware that ultimately the interests in the Fund, as an AIF, may only be acquired by professional investors. A professional investor (for these purposes), is every investor that is considered, or may be treated based on a request to LIM (as the AIFM), as a professional client within the meaning of Annex II of the Markets in Financial Instruments Directive (2004/39/EC). Any marketing (within the meaning of the Directive) in the European Economic Area is carried out pursuant to LIM’s rights as an AIFM under Articles 31 and 32 of the Directive. The European Economic Area comprises of the Member States of the European Union (Austria, Belgium, Bulgaria, Croatia, Cyprus, Czech Republic, Denmark, Estonia, Finland, France, Germany, Greece, Hungary, Ireland, Italy, Latvia, Lithuania, Luxembourg, Malta, Netherlands, Poland, Portugal, Romania, Slovakia, Spain, Sweden and the United Kingdom) plus Iceland, Liechtenstein and Norway. Potential investors can request from LIM details of jurisdictions where notifications of the exercise of such rights has been given to the FCA. The information available on this website is updated regularly, however it is provided “as is” and “as available” and Lothbury Investment Management Limited does not represent or warrant that the website will be made available uninterrupted or error-free, that the information provided on the website is accurate, suitable or complete or that defects will be corrected. All information on the website is provided without warranty of any kind, either express or implied. Lothbury Investment Management Limited assumes no responsibility for any error, omission, interruption, deletion, defect, delay in operation or transmission, communication line failure, theft, destruction or unauthorised access to or alteration of entries posted to this website. Lothbury Investment Management Limited is not responsible for and assumes no liability for any problem or technical malfunction of any telephone network or computer on-line system, server or provider, computer equipment, software, failure of e-mail on account of technical problem or traffic congestion on the Internet or at any website, or any combination thereof, including damage to any person’s computer related to, or resulting from access to, or downloading material from this website. Lothbury Investment Management Limited accepts no liability for infections by computer virus, bug, tampering, unauthorised intervention, fraud, technical failure or any other cause beyond the control of Lothbury Investment Management Limited. I have read and understood the important notice set out above and agree to the matters addressed in it. The information contained in this section does not constitute an offer or solicitation to any person or entity which is United Kingdom Resident for tax and investment purposes, to buy or sell shares or any other security whatsoever in other jurisdictions where it would be unlawful to do so, including but not limited to, Ireland and the United States of America. Please tick that you have understood and accept the important notice set out above and agree to the matters addressed in it.